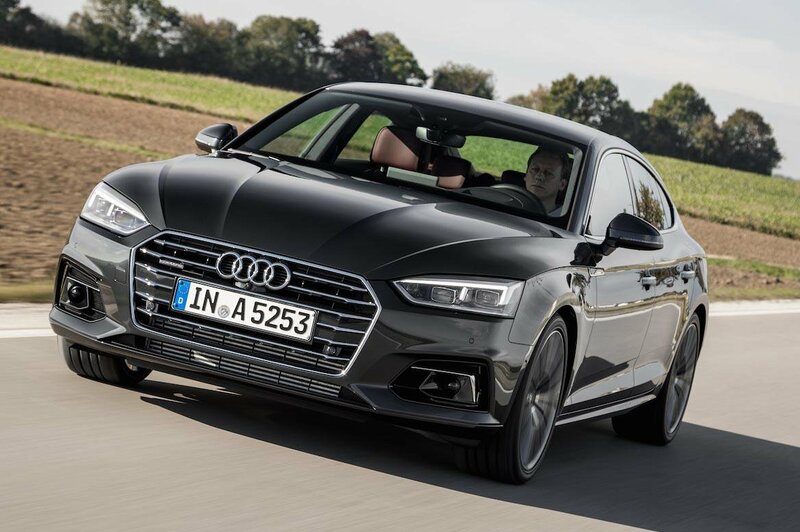 Audi A5 Sportback Boot Space, Size, Seats | What Car? 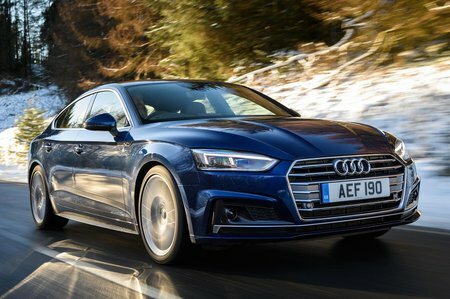 While we doubt many six-footers will struggle for leg room in the front seats of the A5 Sportback, its sleeker roofline does sacrifice a little head room compared with the A4 saloon. This is even more apparent in the back, where it's similarly tight for leg room compared to its 4 Series Gran Coupé and Kia Stinger rivals. The VW Arteon, by contrast, is almost limo-like in the back. The boot is a good size, with enough room to fit seven carry-on suitcases and the hatchback opening means loading larger items is a breeze. Should you need even more room, the 40/20/40 split-folding rear seats drop to reveal a flat load bay. However, if coupé looks with serious passenger and boot space is a must, again, nothing beats the Arteon.